Shedweb - View topic - Is Kingsholm Rd open tomorrow night. Is Kingsholm Rd open tomorrow night. King Prawn Bhuna 10 Jan 2019 14:27 pm said..
Has anyone heard whether they are closing the road before the game tomorrow? Re: Is Kingsholm Rd open tomorrow night. DieTrying 10 Jan 2019 14:38 pm said..
Legendoft'Autostrada 10 Jan 2019 14:46 pm said..
ElverEater 10 Jan 2019 14:51 pm said..
RedBarry 10 Jan 2019 15:05 pm said..
Hi All, we're travelling over from Munster and staying in Cheltenham for the night. Any recommendations where to park the car in Gloucester? Is the Park & Ride the best option and if so could someone tell me where exactly they are? Will have to throw it into the sat nav Looking forward to sharing a drink with as many Gloucester fans as possible tomorrow! Zyder 10 Jan 2019 15:11 pm said..
BishopHooper 10 Jan 2019 15:17 pm said..
Good afternoon RedBarry. For your SatNav you need GL3 4RS. It is just as easy to get the bus, they run every 10 minutes and it will be £5.20 return. Make sure you ask for the Chelt & Glos Dayrider! Last edited by BishopHooper on 10 Jan 2019 15:20 pm, edited 1 time in total. 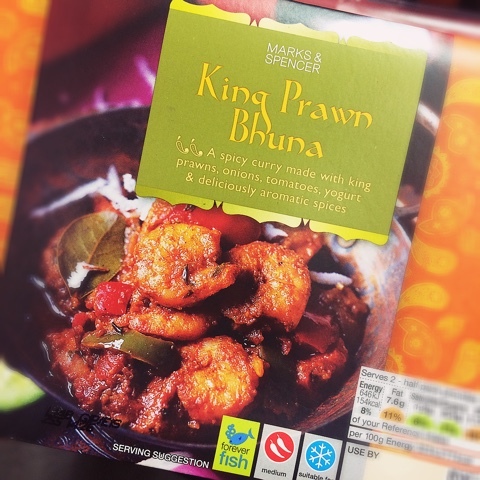 King Prawn Bhuna 10 Jan 2019 15:20 pm said..
madjake 10 Jan 2019 15:26 pm said..
RedBarry wrote: Hi All, we're travelling over from Munster and staying in Cheltenham for the night. Any recommendations where to park the car in Gloucester? Is the Park & Ride the best option and if so could someone tell me where exactly they are? Will have to throw it into the sat nav Looking forward to sharing a drink with as many Gloucester fans as possible tomorrow! Reasonably priced dayrider (return) so no need to worry about parking. adam 10 Jan 2019 15:31 pm said.. Whichever mode of travel you take to get from Cheltenham to Gloucester, bear in mind there are disruptive roadworks all the way.